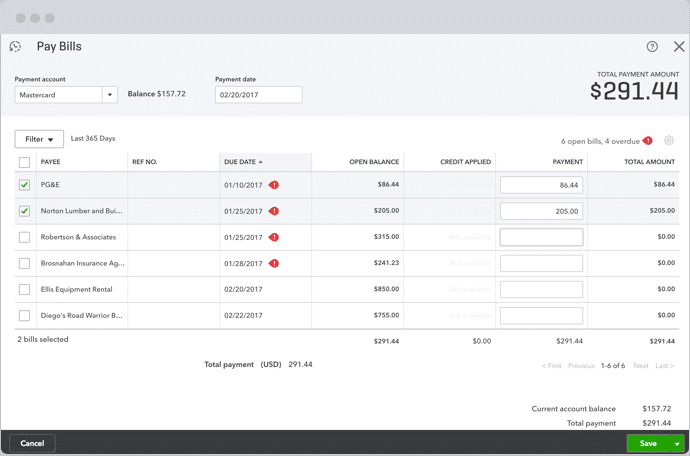 An accounting software package developed to offer on-premises accounting applications as well as cloud-based versions to small sized businesses. 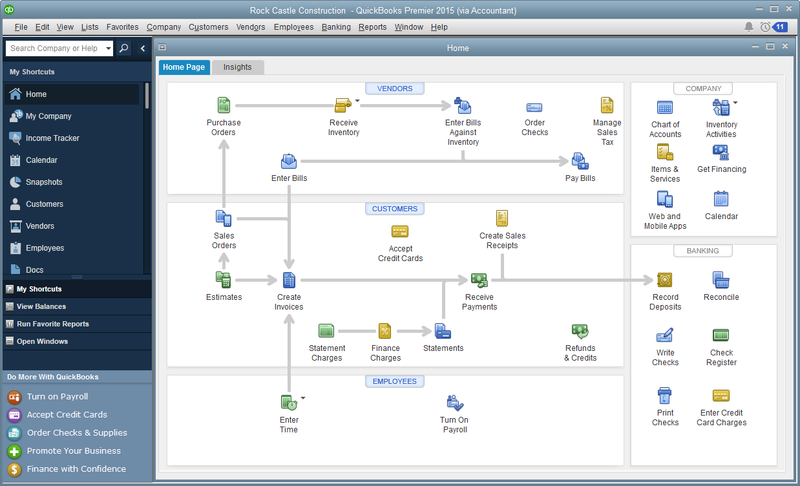 Quickbooks provides a very user-friendly interface. 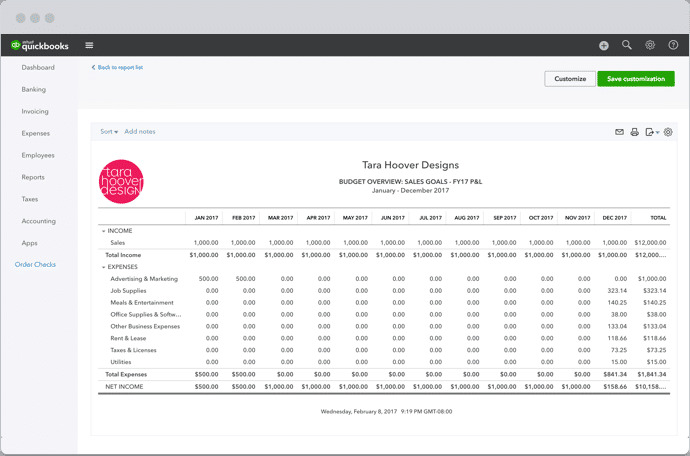 Regular tasks like creating invoices and getting cash flow reports can be performed in a matter of seconds with a few clicks. 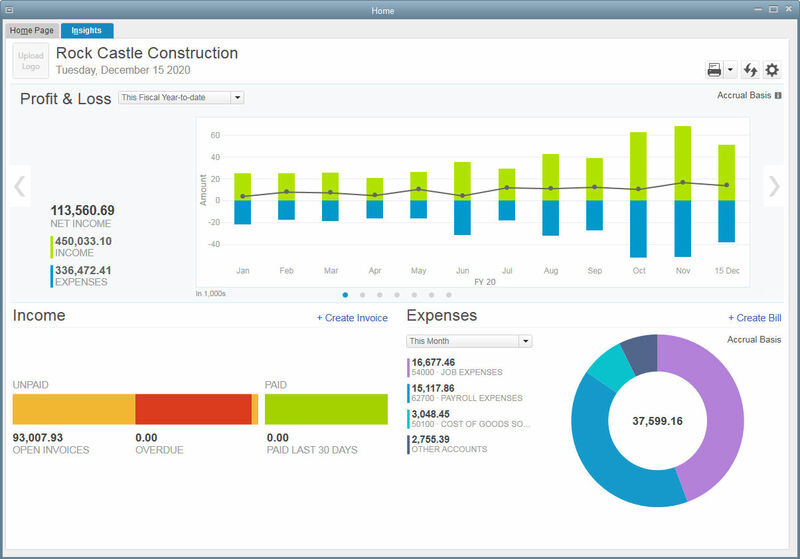 The real-time reports and dashboards help you to take control of your cash flow and see where the money is going. 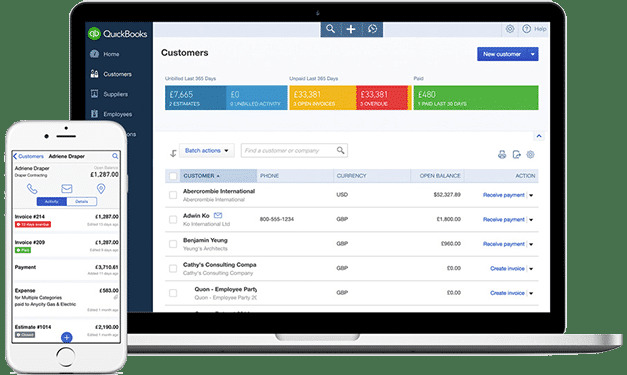 Quickbooks offers almost all the accounting services a business needs, ranging from handling the accounts receivable or payable to Fixed Asset Management. 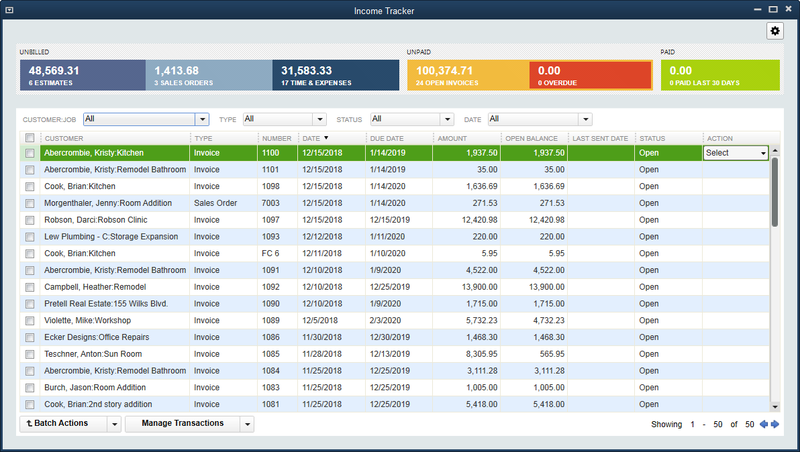 How much does Quickbooks cost ? 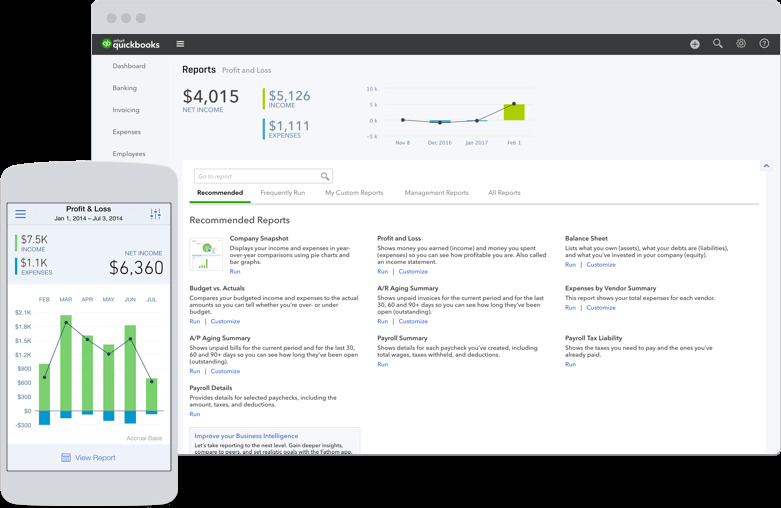 The pricing for Quickbooks starts at $10.0 per month. 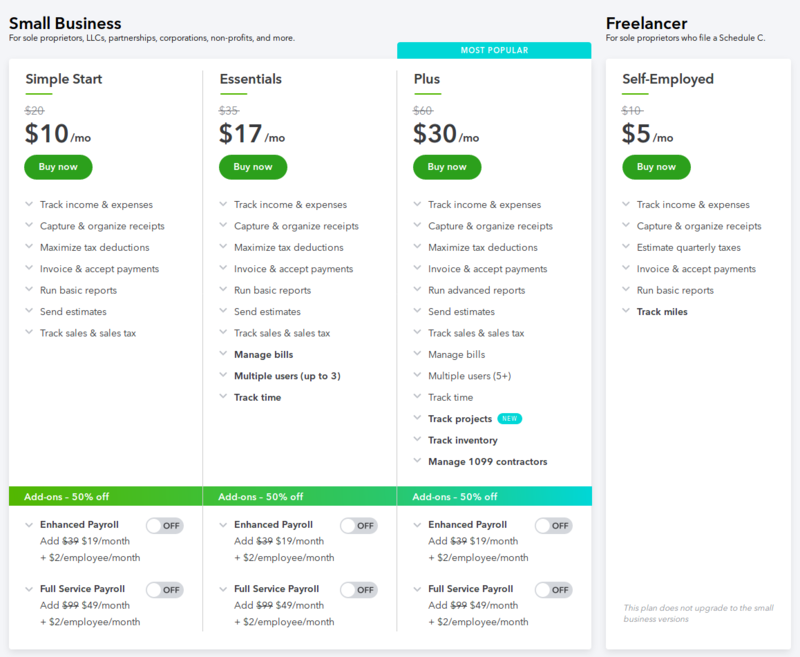 Quickbooks has 4 different plans such as - Self-Employed at $10.0 per month, Simple Start at $20.0 per month, Essentials at $35.0 per month and Plus at $60.0 per month. Based upon the Add-ons the pricing plan varies. Contact the vendor to get the detailed pricing information. Disclaimer: The pricing details were last updated on 12/03/2018 from the vendor website and may be different from actual. Please confirm with the vendor website before purchasing. 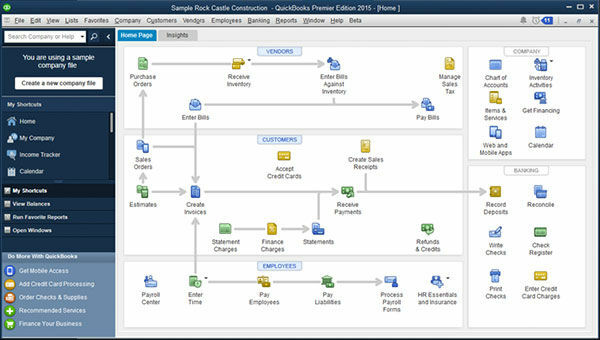 "QuickBooks Desktop Pro Easy and Thorough"
QuickBooks Desktop Pro allows me to keep thorough records and makes it easy to enter all the information needed. The process is streamlined and easy to navigate. Highly recommend. A few minor changes I would like to see is more information printed when printing "Customer & Job Information", and also that the windows wouldn't all minimize when I edit contacts. 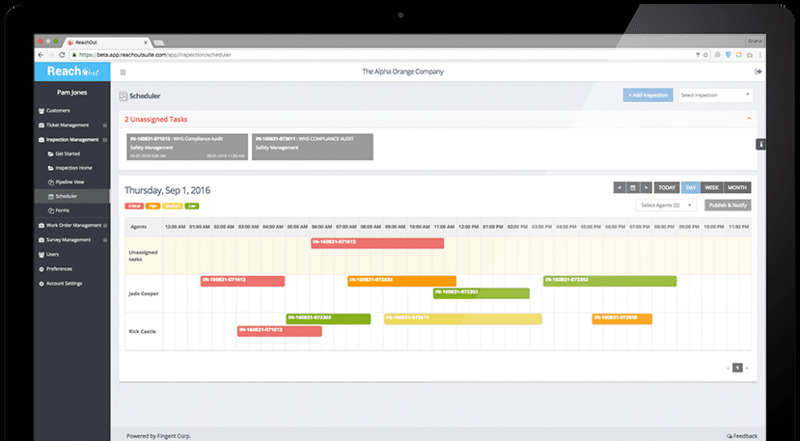 The most helpful tool for us has been all the detailed options to enter our information in invoices, payroll, etc. This allows us to print thorough reports for profitability and sales records. 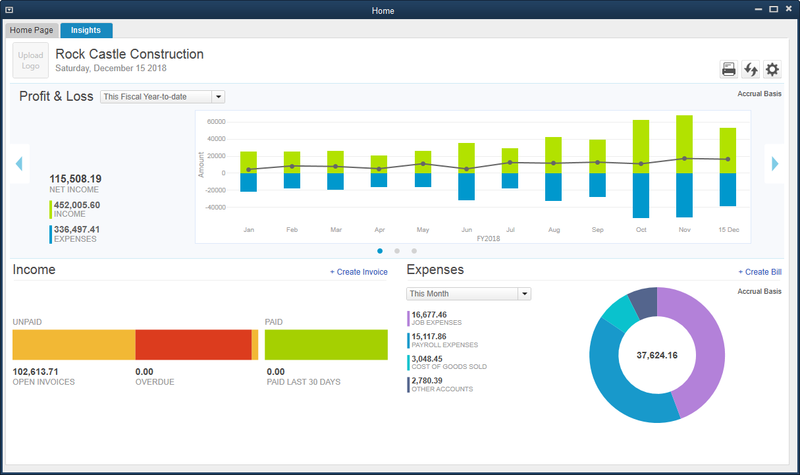 "Great to manage a small business "
What I like the most about the desktop pro is that it has a great interface with all of your accounts, expenses and profit and loss statistics. For the moment, there is nothing i don't like about the desktop pro. 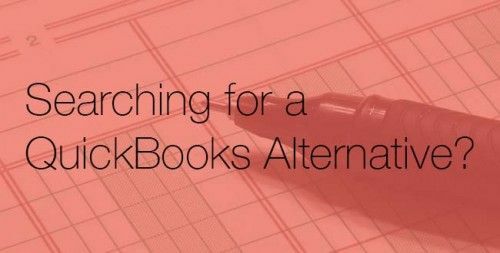 As for quickbooks, only the option that it doesn't allow you to go back a year to fix accounting errors. 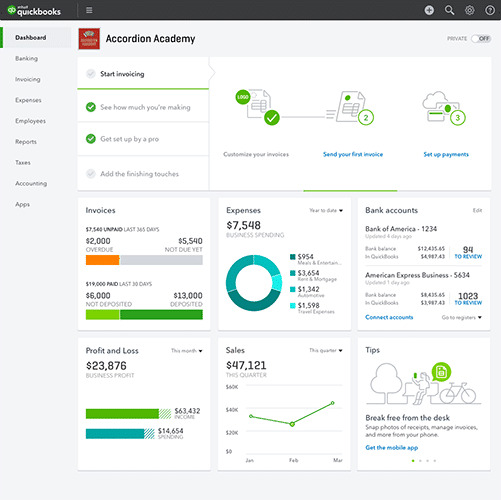 I would recommend users to take advantage of the tutorial videos provided by Quickbooks. Accounting, Profit and Loss reports, and expenses. 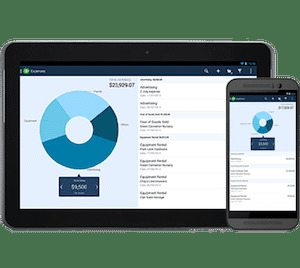 "Everything you need for small to medium sized business"
Quickbooks has an ease of use that beginners and navigate and it has enough features for advanced users. I'm sure it is the users lack of knowledge (me) but I wish it was easier to integrate it with our payroll companies to upload entries and also vendors like Fintech. 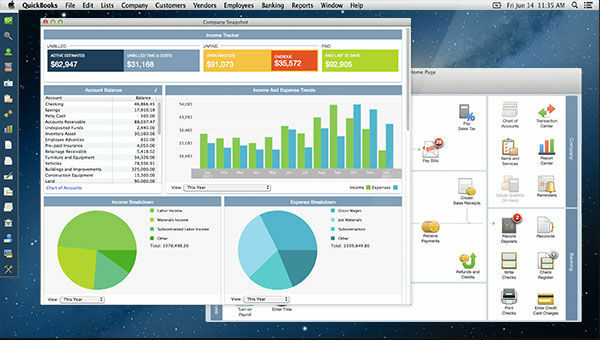 I'm sure it can be done....it's just not apparent to me on how to do it and there are no easy guides in QuickBooks Pro. QuickBooks is for every level of user. Though new users will need some training to get full operational anyone can use QB. 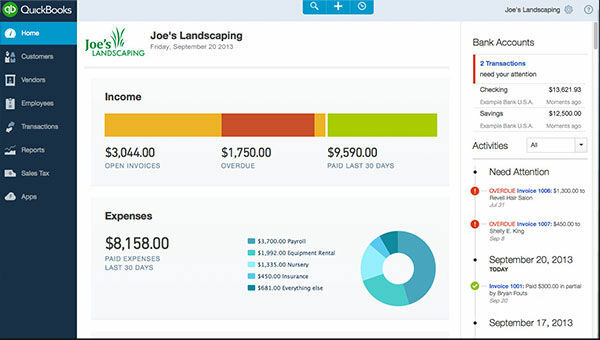 This is great for general bookkeeping of small and medium size businesses! 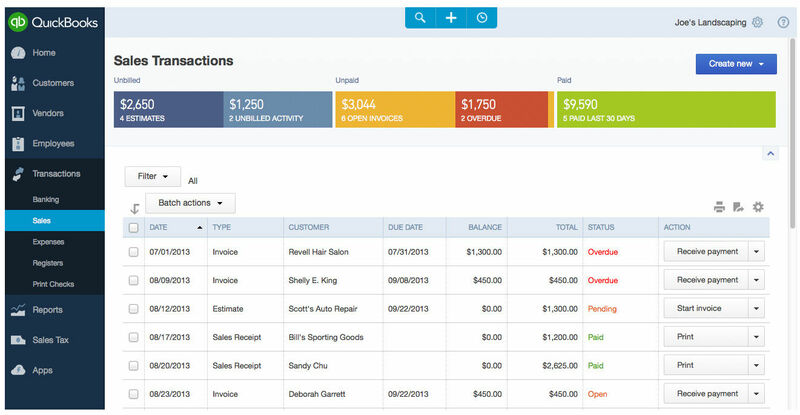 We use QB Pro as our only accounting software. 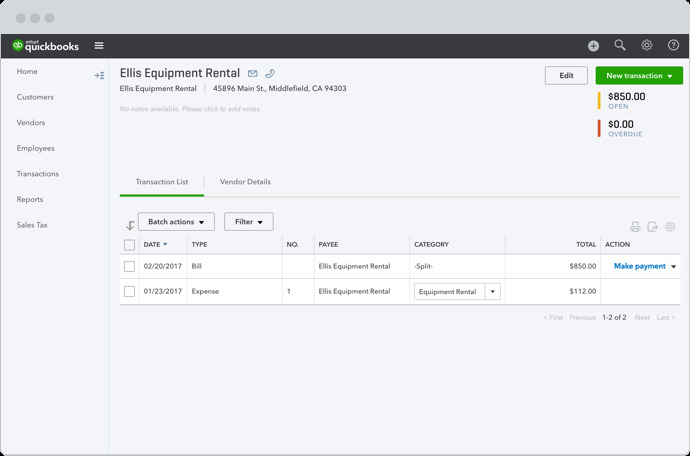 This company manages 5 restaurants and several rental properties and we use QB for all of them. "Quickbooks makes accounting very efficient "
I think quickbooks is helpful because it makes the account so streamline. It helps create a place where it’s easy to have multiple users working on something together. It’s a very user friendly software. The negative part about the desktop version is that you can not have different computer systems working together like Apple or PC. Which makes it hard for groups who use their personal computers. I would highly suggest small businesses to put their accounting on quickbooks, paper just doesn’t make sense anymore. It has made report generating very easy and simple. It has also been a great way to keep things organIzed and quickly searchable. I really appreciate the simplicity that is brought to my business by using Quickbooks. 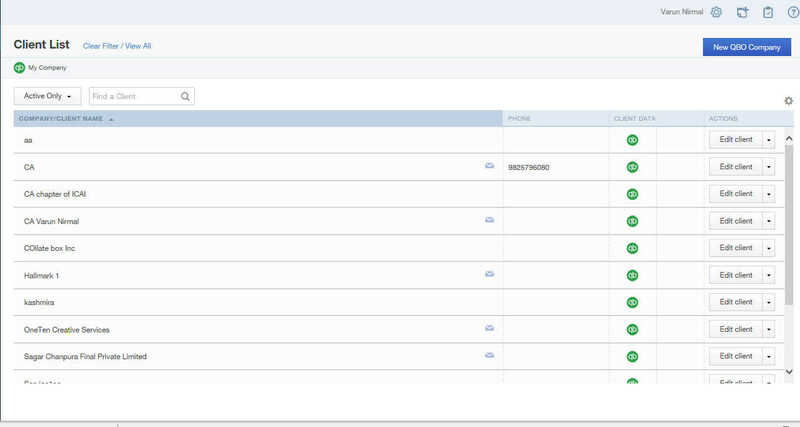 Its powerful reporting feature as well as some of the inherent controls preventing accounting errors is great! Quickbooks recently released its online version and they keep trying to push me to use it. The only problem is that it lacks certain features so I want to stay with my desktop version. Make sure you select the proper version required for your setup and don't use the online version. 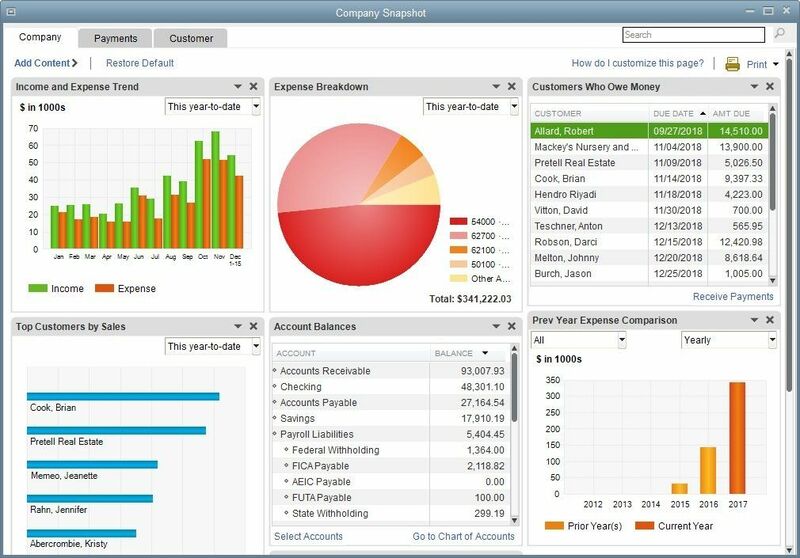 It has made my payables and reporting aspects of accounting much simpler to keep up with. 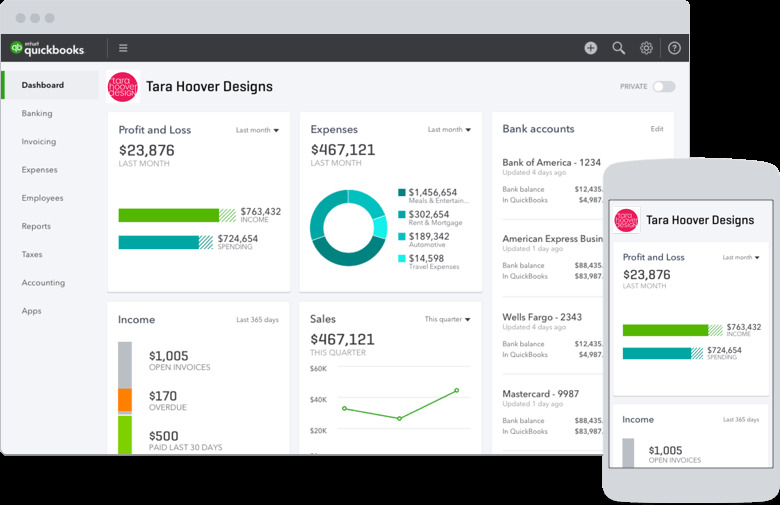 Pros: What I like most about Quickbooks, is that its easy to use and gets the job done. Also, I like that its low cost. Cons: What I like the least about this software, is its security. Is not the best, because you run the risk of exposing important financial information to Internet hackers. 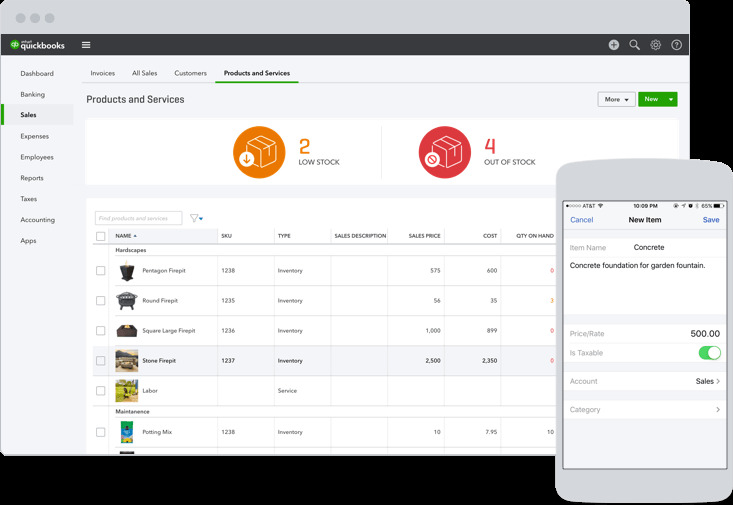 Overall: Overall QuickBooks, is strong reporting, customizalble invoices, inventory capabilities, multiple currencies, and nearly 600 integrations. Good service and ease of use. Pros: Organizes your projects and minimizes papers. Cons: Takes long to load since it's internet based. Pros: It is easy to jump in and get started. Reporting features are very rich. Cons: There are times where is can be tough to navigate. Pros: Intuitive software. User friendly. If you get stuck, easy to find solutions using help feature. Cons: Some features are more suited for an accountant.